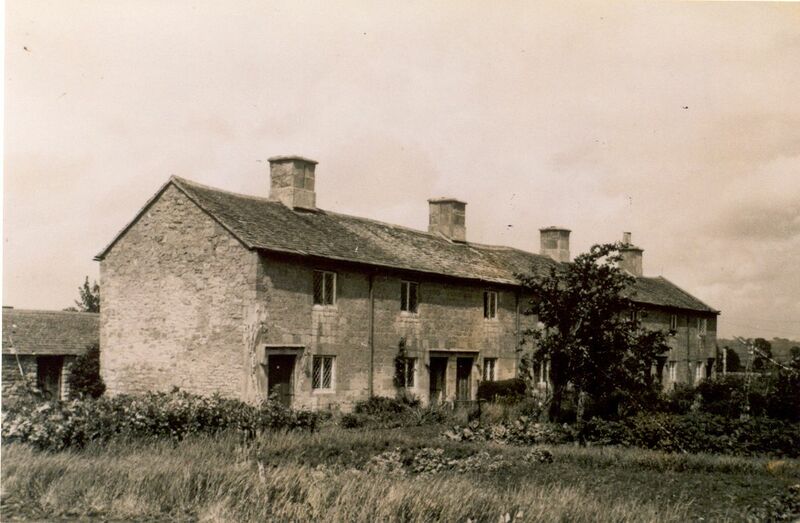 Campden’s workhouse was demolished in the 1830’s after the new Union Workhouse was built in Shipston and the ‘inmates’ were transferred there. But there is an echo of it in Ganisborough Terrace, a nearby row of cottages built using the stone from the redundant building. The cottages, built by the Earl of Gainsborough for his labourers, were initially named Mount Plesent [sic] Row, perhaps to remove the taint of the workhouse for those living there. The story of the building is attached. Further research is being done to get some idea of the life of the people who lived there.